Ever heard of a "temp score"? That's what studio directors put into games, movies and other media to capture the overall tone of the piece. In the end, the eventual composer can take inspiration from the temp score to write his or her own music. 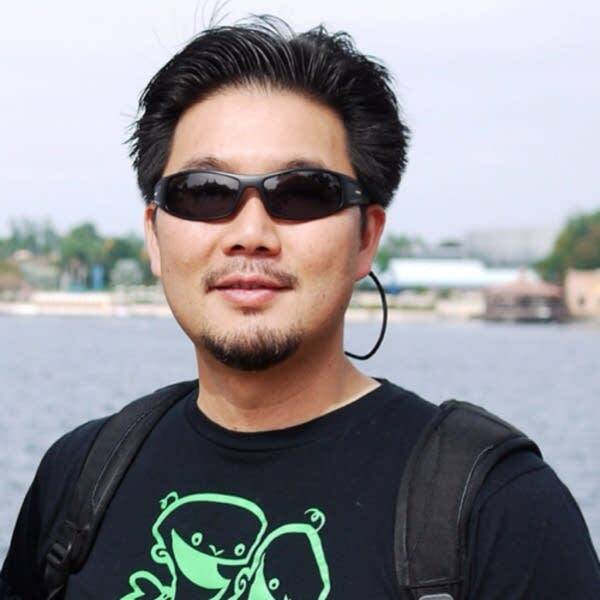 Brian Min, Audio Director for Double Fine, Inc., wrote a temp score for The Cave. Turns out the game shipped with that music, almost entirely unedited in the end. I consider it a happy accident, as I enjoyed the end result quite a bit. Min had plenty of plans  he envisioned two chamber groups  perhaps alternating roles between a string quartet and a wind quintet. When it became clear the game would ship with Min's music, there simply wasn't time to make the adjustments. Interesting fact: Brian Min was a guest on the second episode ever of Top Score. Hear it here. And to make sure you never miss an episode, you can subscribe to the Top Score podcast on iTunes. 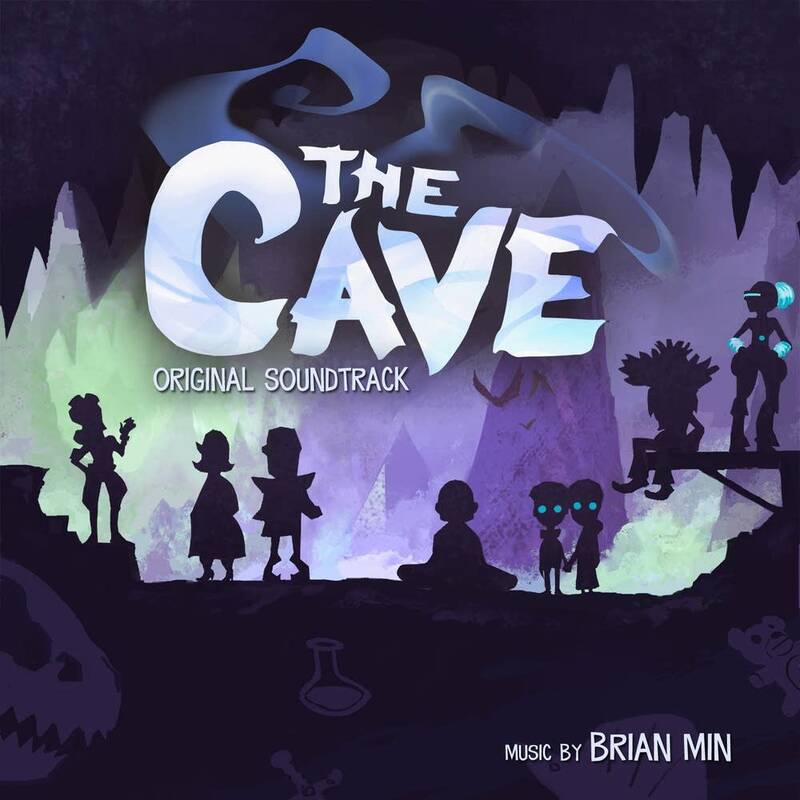 The Cave OST Double Fine, Inc.